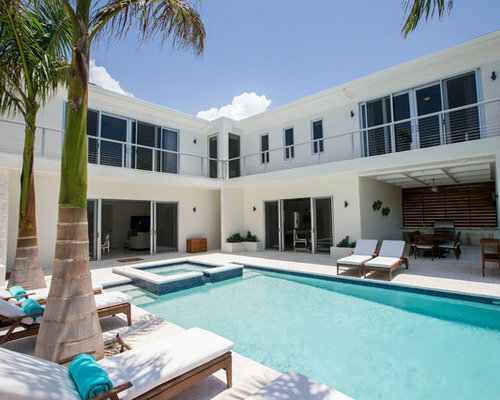 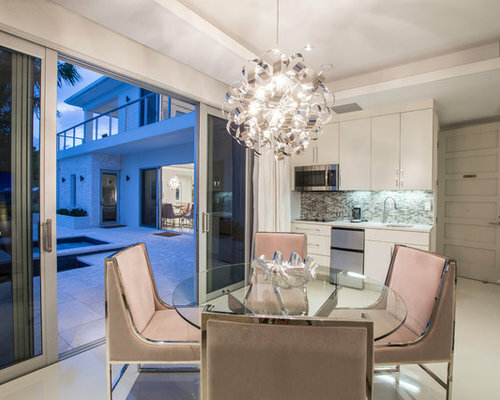 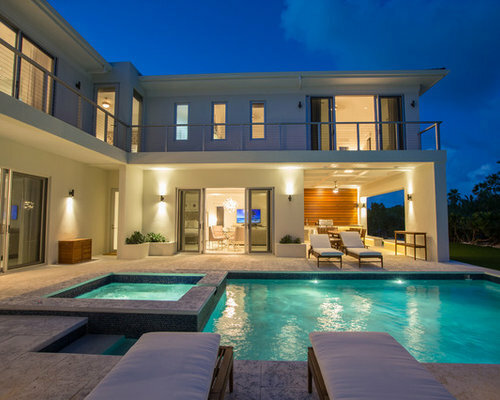 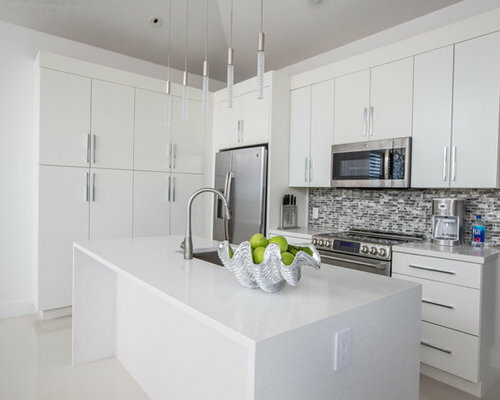 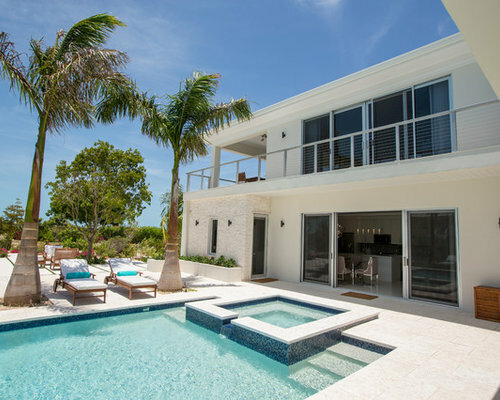 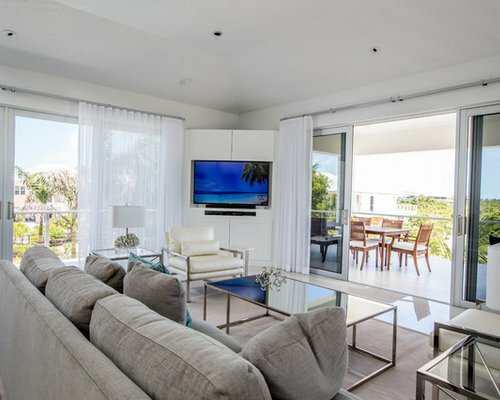 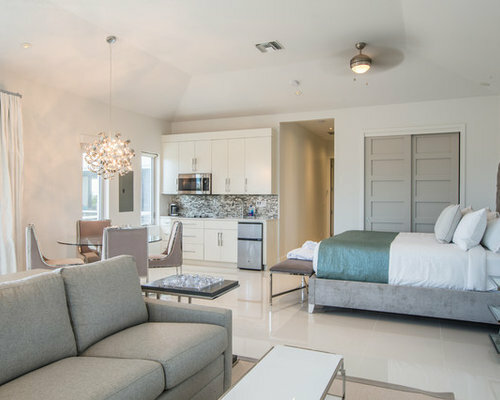 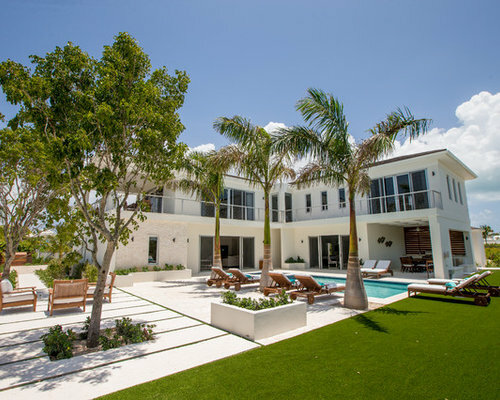 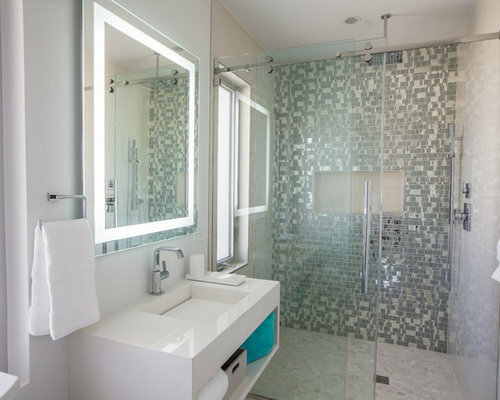 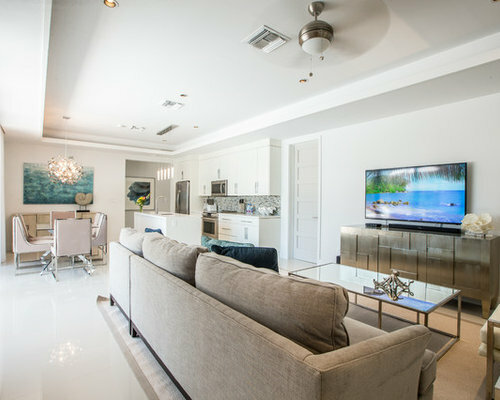 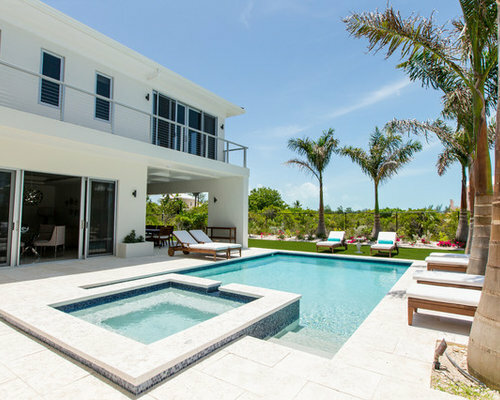 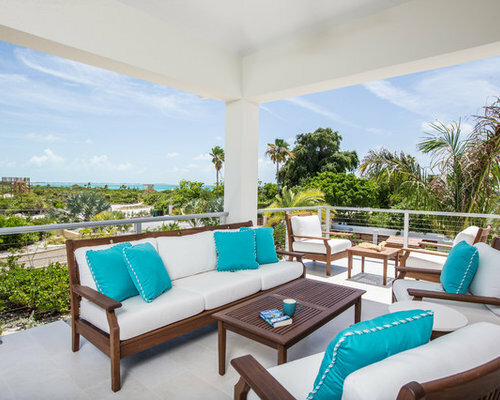 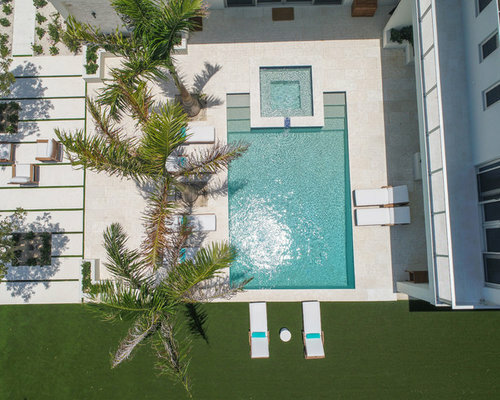 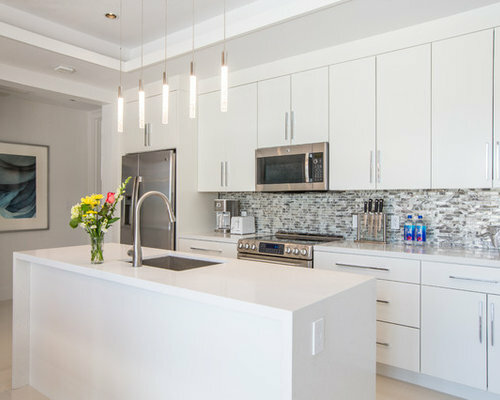 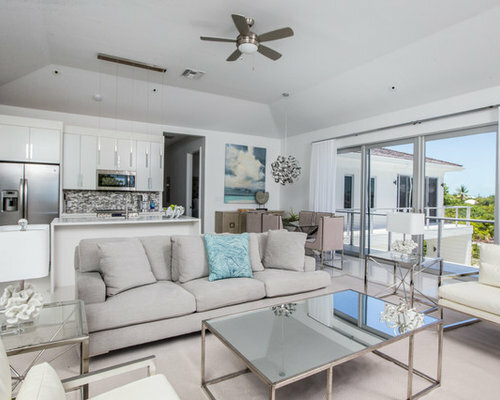 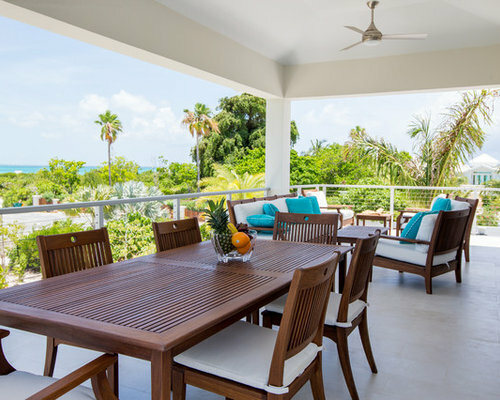 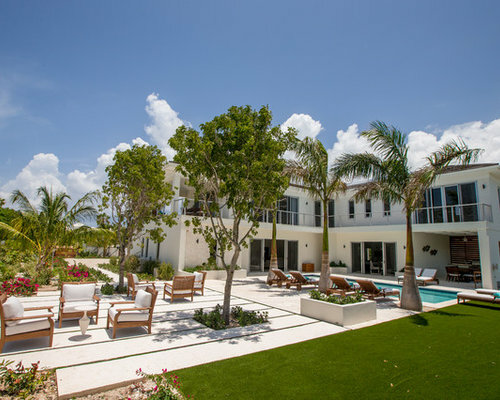 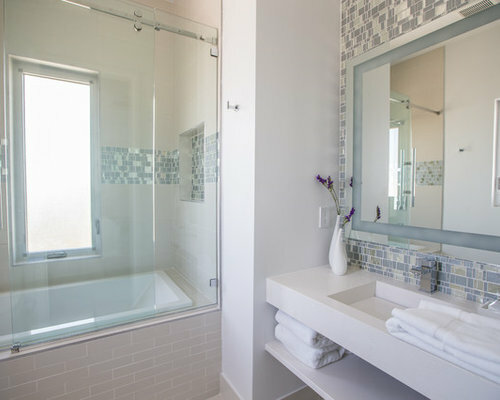 Vila Viatu is a custom built luxury rental located in the Turks and Caicos. 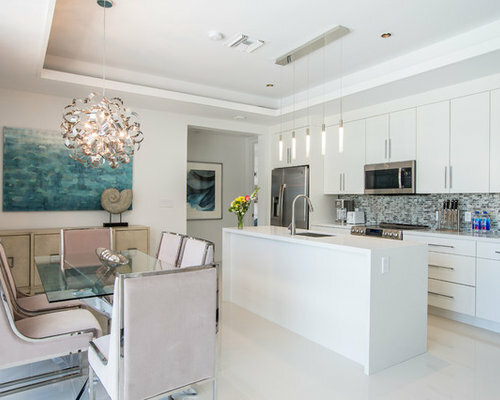 Design MACS worked hand in hand with the owner and builder to select and specify all finishes and furnishings both inside and out. 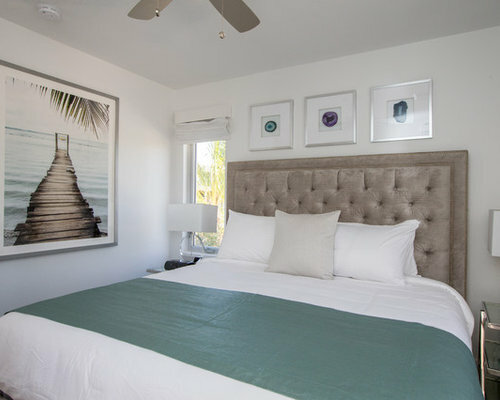 Each of the 6 bedrooms and 8 bathrooms feature custom pieces including furniture, vanities, and artwork. 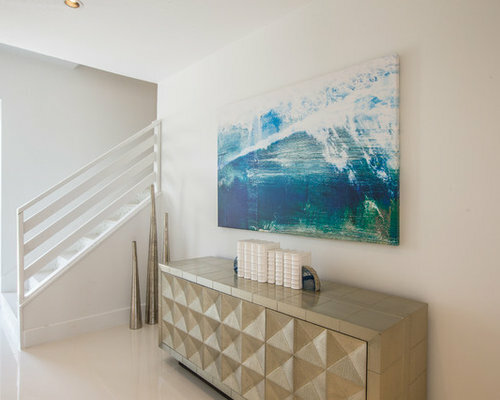 We worked to design a space that would be modern, yet comfortable and used accents in various blue and aqua tones to remind guests of the stunning ocean just across the street. 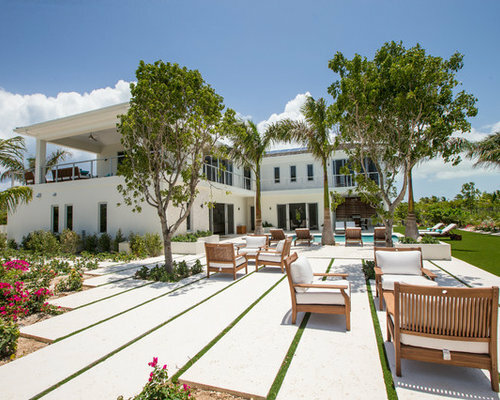 Every detail was considered while working on the design down to the pool towels and sheets for the most luxurious stay for the guests visiting. 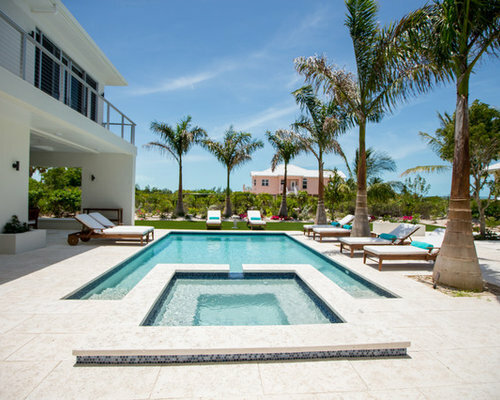 Custom built luxury rental villa steps from the beach in the Turks & Caicos. 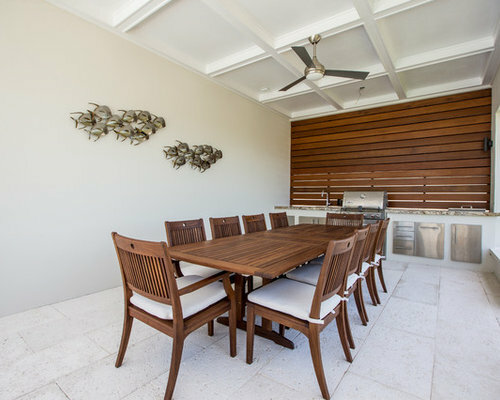 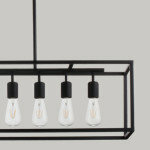 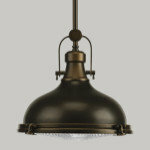 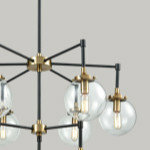 All furnishings and finishes inside and out were selected by Design MACS.